DO YOU WANT TO KNOW MY 7 STEPS FOR BUYING USA REAL ESTATE? I Will Reveal These Steps To You For An Unbelievable $47.00! 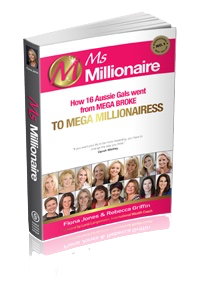 As an added BONUS, you will receive a copy of the Ms Millionaire book where I am interviewed about my real estate journey.